Show organizers confirm it will feature more than 600 new cars, trucks, SUVs, vans and motorcycles. That will continue to make it the largest annual display of new vehicles in the Pacific Northwest. The 2019 Portland International Auto Show announced several updates on the eve of its Jan. 24 to 27 run at the Oregon Convention Center. The Metro Portland New Car Dealers Association, the show's organizer, confirmed it will feature more than 600 new cars, trucks, SUVs, vans and motorcycles. That will continue to make it the largest annual display of new vehicles in the Pacific Northwest. 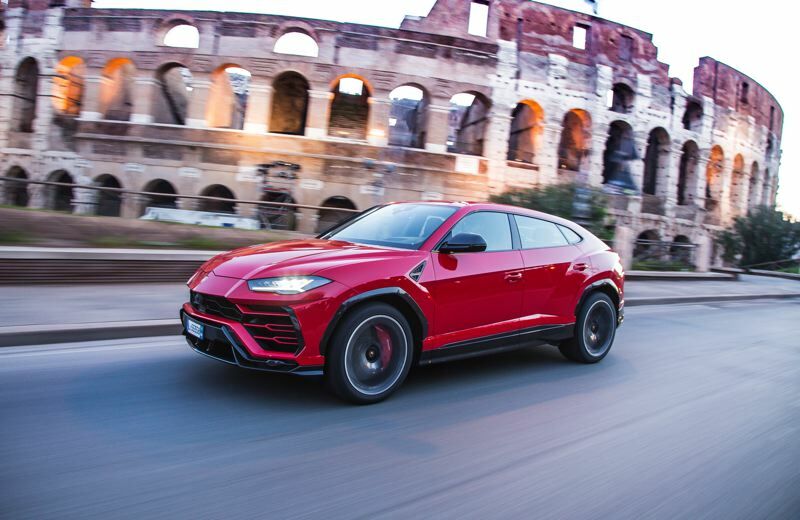 Last-minute entries include the 2019 Lamborghini Urus, the first SUV produced by the legendary Italian sports car company. It is powered by a twin-turbocharged V8 and claims a 0-to-60 time of 3.6 seconds and a top speed of 190 miles per hour. The Chinook Winds Casino and Resort has joined the show as a new sponsor. Guests can stop by its "Life is Better at the Beach" exhibit and have fun playing blackjack or posting Instagram pictures. A winner will be drawn each day for a weekend getaway at the coastal resort. A Pendleton blanket and free dinners and overnight stays will also be given away. Also new this year, the NW Honda Dealers Association is now co-sponsoring the New Car Giveaway, where one lucky visitor will win a brand new 2019 Honda Passport mid-size crossover SUV, which is also being given away by the Metro Portland New Car Dealers Association in conjunction with the Pamplin Media Group. To enter the contest, stop by the PMG exhibit located next to the Passport on display in the MLK Jr. lobby. Each day's finalist will be notified of his or her status by telephone. The last finalist will be selected at 3 p.m. on Sunday, Jan. 27. All finalists must be present at 5 p.m. Sunday for the final drawing. The NW Honda Dealers Association also are hosting a "Kind is Better" Kids Zone where attendees young and old can learn about the Kind is Better programs and available resources, then test skills with the Honda Express Service tire and wheel quick change event, and enjoy other activities. A second Kind is Better Kids Zone will be located in the Holladay Lobby throughout the run of the show with kids snacks, a slide and balloon artists. The lineup of electric vehicles, including all-electric and plug-in hybrids, also is bigger than ever before. The newest ones include the Jaguar iPace, the Subaru PHEV, the Kia Niro, the Hyundai Kona, the Hyundai iOniq, the Mercedes GLC350e, the Audi e-tron crossover, the Smart Cabriolet and the Mini Cooper E.
As a special treat, BMW is bringing eight pre-production vehicles to the show, ranging from a Z4 sports car to an X7 crossover. 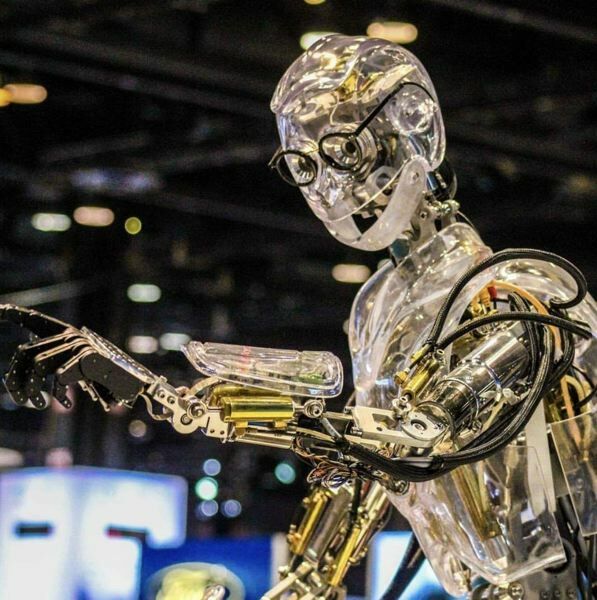 And organizers confirm that Ford's interactive Hank the Robot will be entertaining visitors at the company's display every day. The Pamplin Media Group is the media sponsor of the 2019 Portland International Auto Show. For more information, visit www.portlandautoshow.org.